A! Journey Archives - Activate! Following the A! 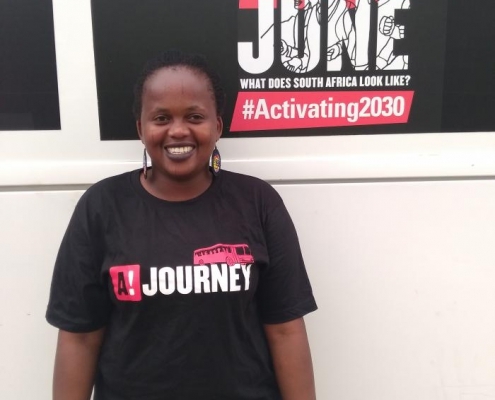 Bus Journey, Nosiphiwe Ngqwala shares her overall experience and the importance of transforming our collective heritage and identity through education. 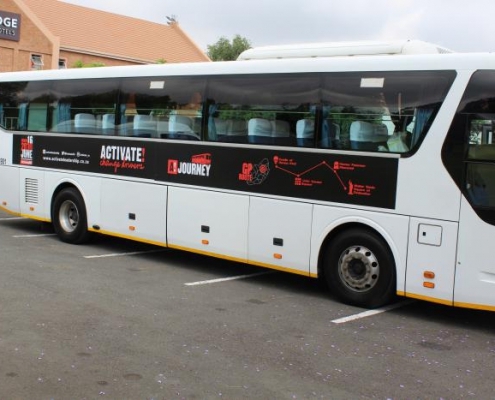 After the #ActivateJourney, Activator Nhlanhla Ndlovu reflects on the lessons he picked up along the way. 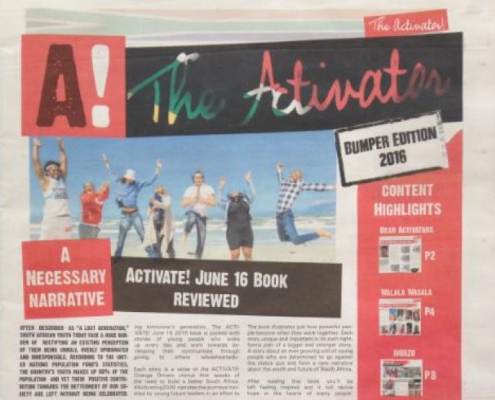 The official newspaper of ACTIVATE, The Activator is out!! In this bumper edition, catch up on Activator stories; events; Imbizo's; the You Count Survey; what happened when ACTIVATE was represented at the UNESCO Conference and a new Innovation Challenge for 2016. Filled with photo's and successes of the Network, this edition promises to be a good read! Mmeza Gaborone from Upington who participated in the Gauteng leg of the ACTIVATE! Journey, reflects on what the journey meant to her. 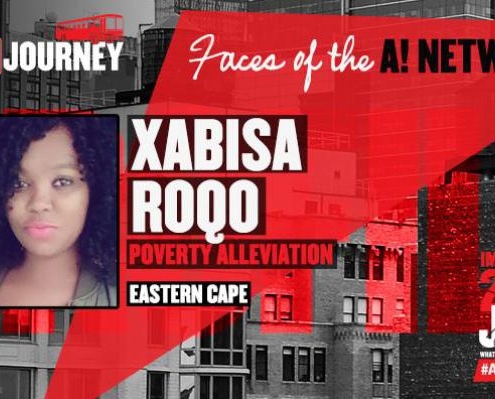 Xabisa finds her passion in tackling not only the social ills that plague her community, but also the inactivity of senior citizens. 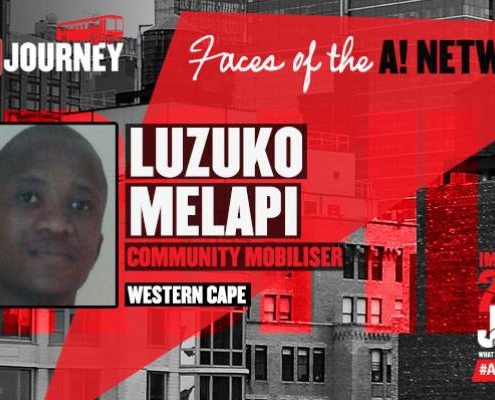 Passionate about ending gender-based violence, Luzuko works as a community mobiliser around ending domestic violence and absent fathers. In anticipation of the A! 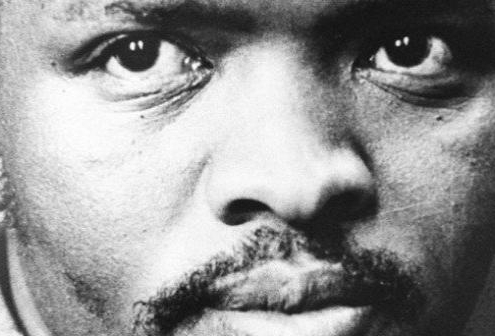 Bus Journey visiting the Steve Biko Memorial Centre, Koketso Marishane looks at South Africa through the eyes of Biko. A leader is not defined by your followers on Twitter or by your Facebook likes, nor is it defined by the distinctions you receive in an exam. Ahead of the A! 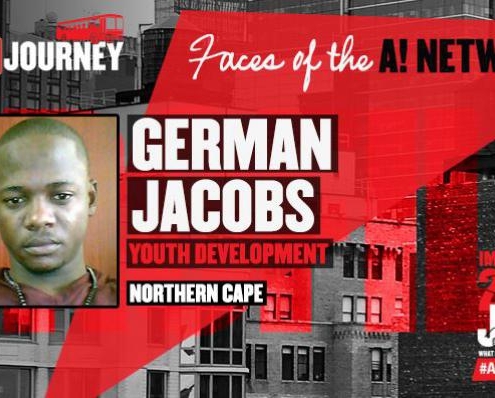 Bus Journey, Mbasa Gqokoma looks at the characteristics of a leader. 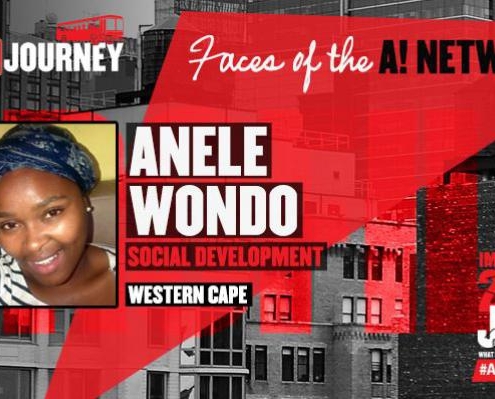 "Im hoping to take experience our of the journey which I share with my fellow Activators." 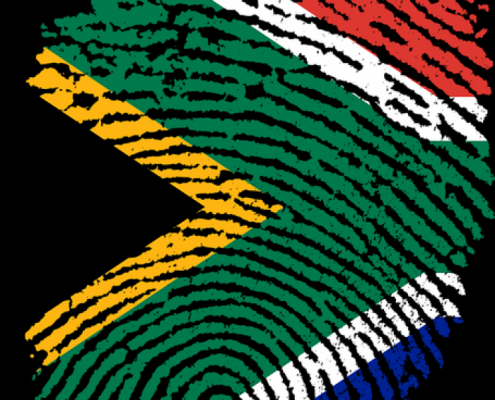 How can arts an culture be used as an intervention to curb drug use that leads to gangsterism in our communities? The ACTIVATE! 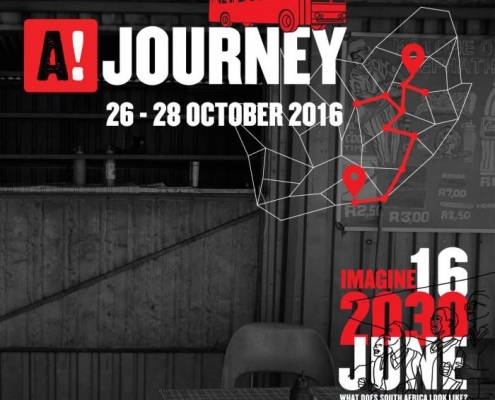 Bus Journey promises to be one of discovery and reflection as it will be profiling and engaging questions of what is possible. A third year student at the University of Fort Hare, Sikhonza is passionate about using Imbizos as a mechanism to initiate and evolve dialogue in communities. The ACTIVATE! Bus Journey is only five days away and promises to be a journey of discovery; unearthing a narrative that will map out a country envisioned for 2030. Founder of I-Innovate4Afrika, Brian believes social entrepreneurs could greatly benefit from initiating dialogues with innovators and digital champions. The University of Fort Hare has a legacy which spans decades and has bred numerous African leaders. We take a look at it through the eyes of a 3rd year student. 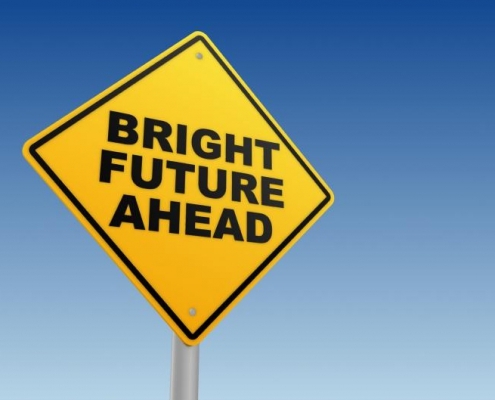 A lot of young people venture into careers never having had proper guidance. Prince Charles has made it his top priority to arm the youth with said guidance. Mboneleli prides himself in weaving the connection between education and social entrepreneurship. How do these connect? How Is he doing it? Yolokazi Mfuto is passionate about developing her community. Her vision of development is not something you can touch but is rather an abstract representation of progression. In order to pursue any path, you need some sort of ingenious in your approach. How does Uzzi do it?